Incentive items are a part of most fundraising events. Do you have the most popular items? 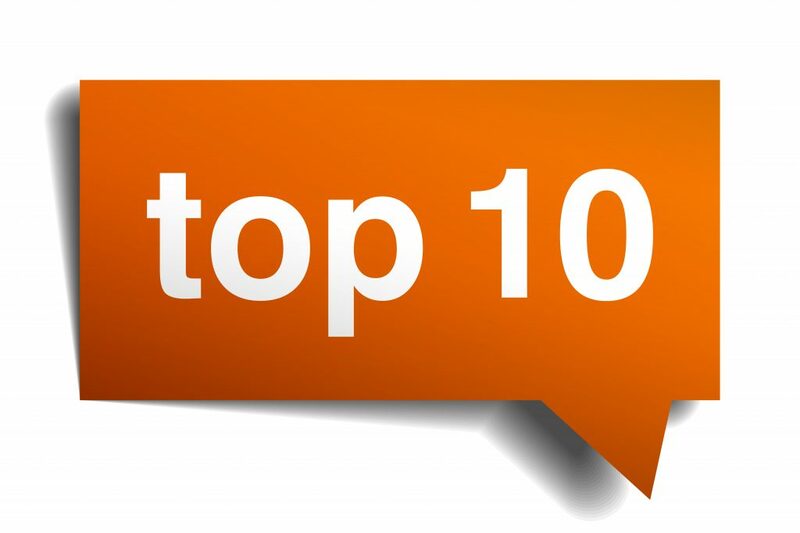 If not, then here is a list of the most popular items according to the incentive industry. Having the right incentives at the best fundraising levels can increase your fundraising dollars. Participants receive branded items that create awareness for your nonprofit event and organization. Apparel with logos is an easy choice. Always the most popular at any event. Make it a t-shirt, hat, sweatshirt, etc. People love to wear apparel from causes they support. Backpacks and promotional bags are welcomed by recipients because they are useful products. This can include “bags” that can hold popular items like iphones, computers and sports equipment. There are a wide variety of items from markers, pens, pencils and can include inexpensive pens to the nice gift sets, all with your event logo. Give someone a useful desk item with your logo and they see it every day. Items like post-it notes, paper clip dispenser, letter opener, pen/pencil holder and more. Use your imagination. Travel mugs, coffee cups, water bottles and tumblers are always effective giveaways that a donor will keep and possibly use every day. Along with a writing instrument, people are always looking for something to keep their notes in and be organized. A great way to keep your nonprofit’s name in front of them every single day. Available in a wide variety of shapes and sizes (the most popular being business card magnets or calendars), promotional magnets clearly display contact information, or date reminders. How about the picture frame magnets with your brand identity and since they are typically displayed on a refrigerator or file cabinet it’s always in plain view. USB flash drives, mouse pads, iPad and cell phone holders are highly in demand as items that will be used daily especially the travel items like portable batteries for phones and computers. Sunglasses, golf balls, foam balls, stadium cushions, blankets and umbrellas all are popular items. Emergency kits and ice scrapers come in handy during the cold winter months. Portable tool kits, flashlights and cup holders are items everyone with a car can use regularly.